As well as enjoying good music, reading a good book, watching a good movie is as well one part of what can make the day. 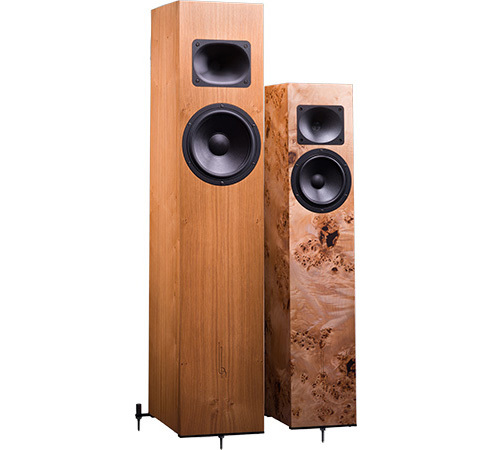 Blumenhofer Acoustics is committed since the beginning to deliver a unique home cinema experience to his customers. With this goal we decided to introduce the Tempesta series in our product range. Tempesta is the italian word for Storm, and we can deliver the whole storm of emotions and energy present in a modern movie. Be ready to rock and enjoy the movie to a new dimension of involvement.